The West Coast based BARK Design Collective, of which both Beth Hawthorn and Robert Studer were founding members, presented this Canadian Design Exhibition at Canada House, Trafalger Square, London, England. Along with having several works featured, this is it. 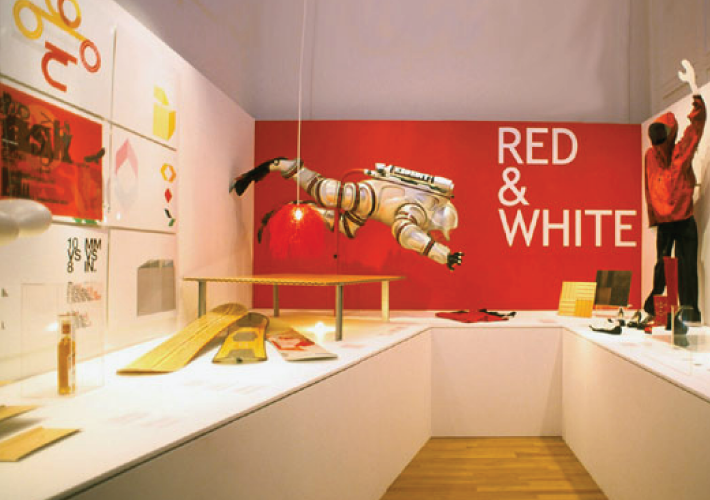 design also played a supporting role in the mounting and promotion of this contemporary design showcase. 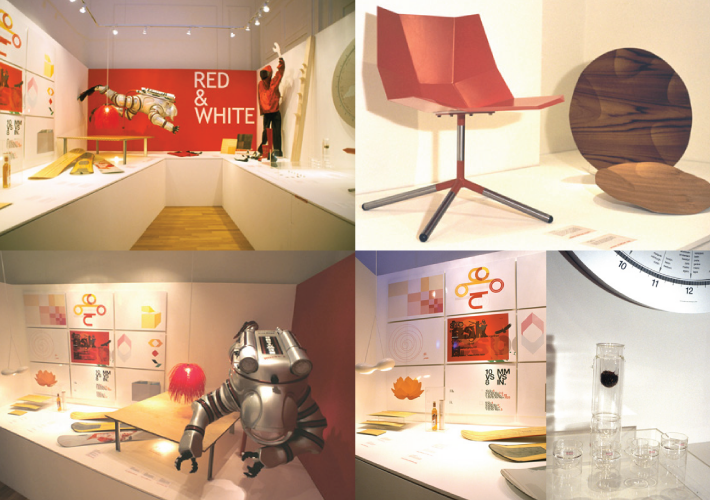 This was Canada’s contribution to the internationally acclaimed 100% Design and London Design Week.